Oil Change, starting from only $54.99! 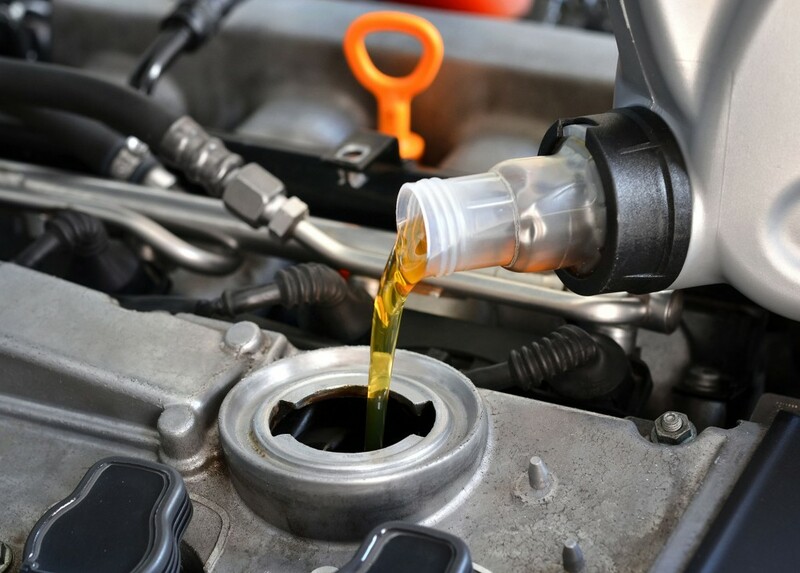 Get a great value oil change, with prices starting at $54.99, including filter and up to 8 litres of oil! Shop fees, synthetic and diesel oil changes extra, but still competitively priced! Visit our Quick Lane or Service Drive Through to book yours.